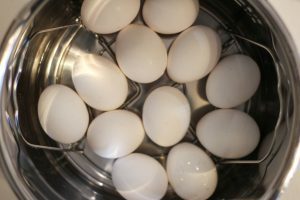 I’ve shared how I make boiled eggs in my instant pot before in this blog I posted when I first bought my pressure cooker a year ago! I’ve since made several batch of boiled eggs. Sometimes they’re for my own snacks and sometimes they are to make deviled eggs for a party! Of the many reasons why I love making boiled eggs this way…I do love how simple the recipe is to remember. 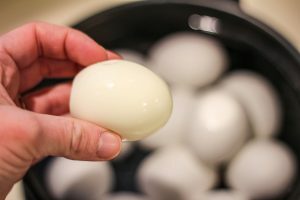 In fact, because pressure cooking is more about the density of a single item in the pot, the cook time does not change whether you make 6 eggs or 18 eggs. I’ve made both! The easiest way for me to remember the times is 5-5-5. They peel super easy too. Previously I made my boiled eggs in the microwave and found that to be very easy too! The main difference being the ability to make more than 4 eggs at a time. My little microwave egg cooker did get a lot of use before 2018 though! Click here to see my list of Instant Pot Recipes to date! 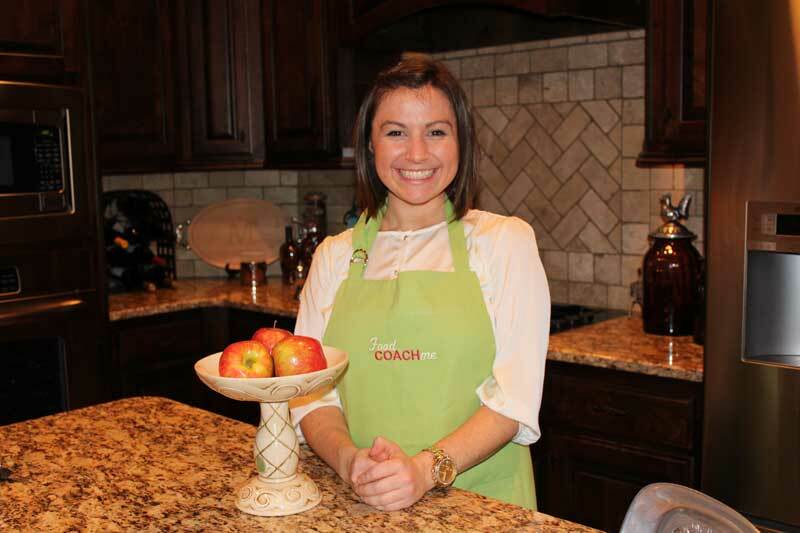 *Note some recipes will be locked for FCM members. Remove from ice bath and either store in the refrigerator for later (up to one week) or peel and enjoy. Can also use for deviled eggs or egg salads.